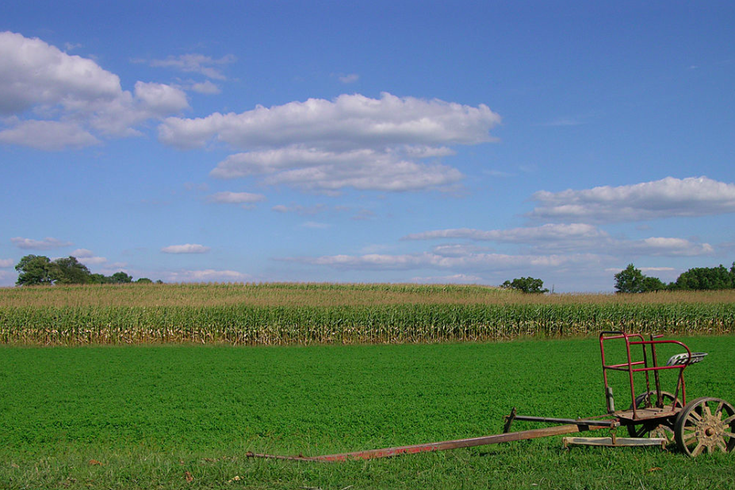 Corn field in Lancaster County. A 2.3 magnitude earthquake shook Lancaster County near Millersville on Sunday afternoon, according to the United States Geological Survey. The quake occurred shortly before 5 p.m., about three kilometers southeast of Millersville, and was initially recorded at 2.7 magnitude. The USGS later lowered that measurement and said the quake had a total depth of five kilometers. While there were no immediate reports of damage in the area, Lancaster Online reports the county received calls from residents throughout the territory impacted by the rumble. Lancaster County has not been hit by such an event since August 13, 2015, when Conestoga residents felt the effects of a .8 magnitude quake. The largest earthquake to hit Philadelphia in recent memory was in 2011, when a 5.8 magnitude quake centered in Virginia throttled the city and was felt from Georgia to Canada.